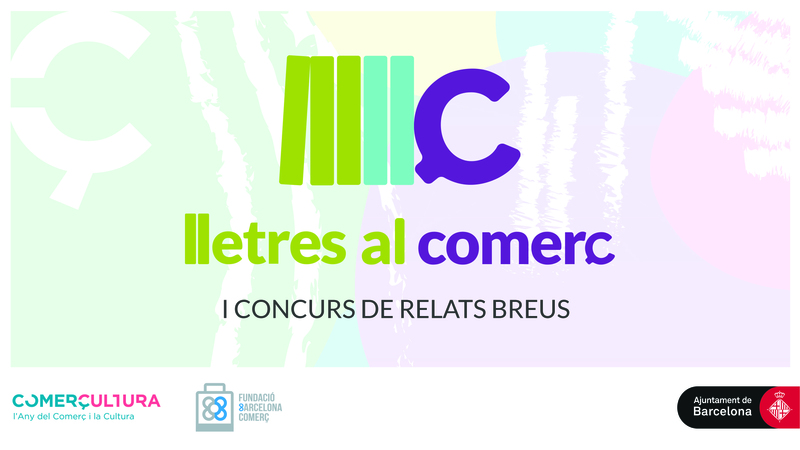 The short story competition “Lletres al Comerç” [Literature in Commerce] starts on 20 August. It is open to anyone who would like to write a story featuring a shop as the central thread or setting. The stories can be real or fictitious, they must be unpublished and written in Catalan. They will also have to contain a key word that the organisers will give to each participant, taken from Santiago Rusiñol’s work “L’Auca del Senyor Esteve” which was published 111 years ago.